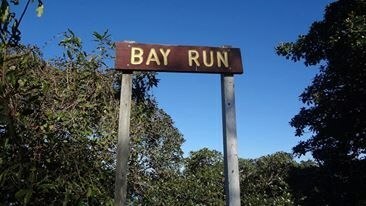 The Bay Run | JustRunLah! 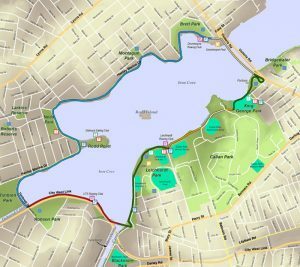 One of Sydney’s favourite community run route. This harbourside track is a 7KM enclosed loop passing through Drummoyne, Russell Lea, Rodd Point, Five Dock, Haberfield, Lilyfield, and Rozelle following the Iron Cove shoreline. 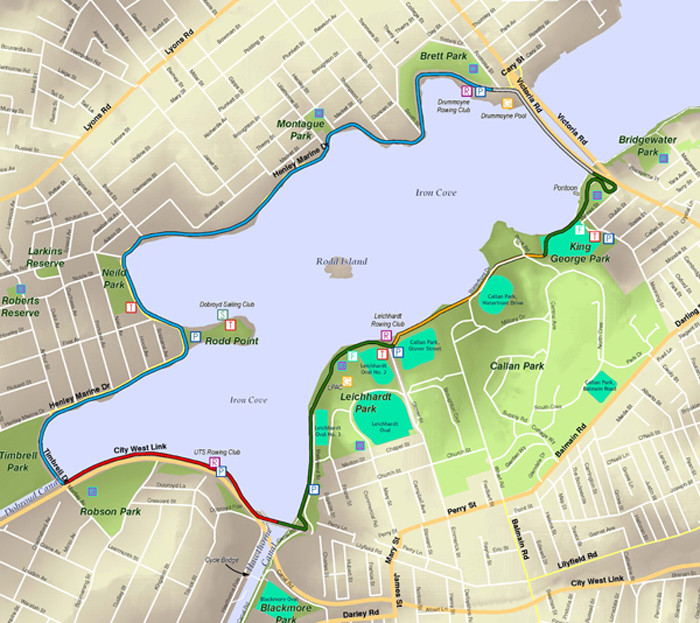 This route is bicycle, pram, dog friendly and suitable for all ages. 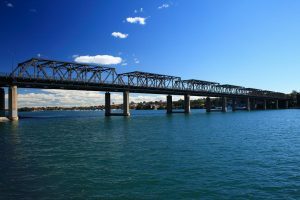 Sights that can be expected when running through the route include mangroves, sandy beaches, historical buildings, Iron Cove beach, and the beautiful iconic Sydney harbour. Every year, thousands of Sydneysiders participate in the Bay Fun Run, a community event that is all about promoting a healthy lifestyle.